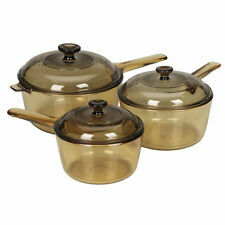 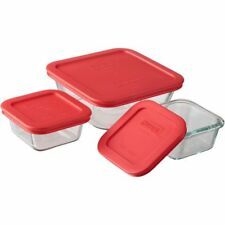 Pyrex Easy Grab 9.5 x 1.6inch Pie Glass Baking Dish. 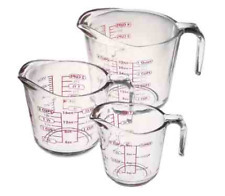 Measures: 9.5 in x 1.6 in made in USA. 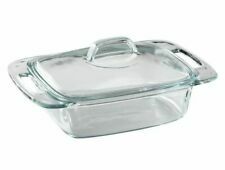 Oven Safe Glass with Fluted Edge for Easy Crimping. 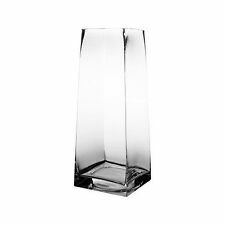 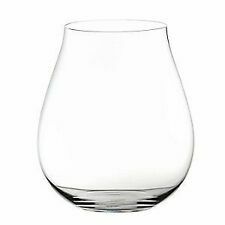 Glass won't absorb stains or odors. 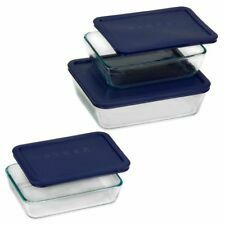 SALE Php 1,350.00 CLICK here for eBay Store: Bake N Cook. 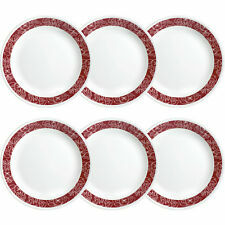 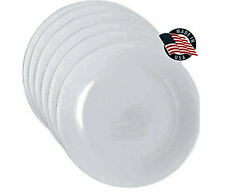 1pc - Easy Grab Pie Plate ( 9.5in X 1.6in. ) 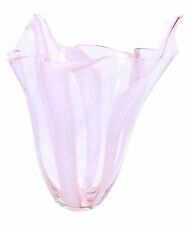 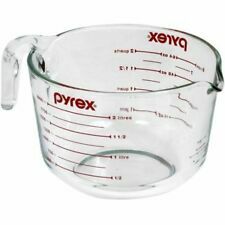 1pc - 2-Cup Measuring Cup ( 4.2 in X 4.2 in. ) 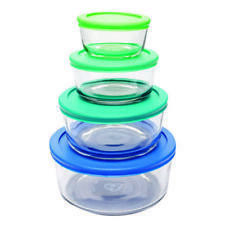 1pc - Red Lid for 4 Cup.